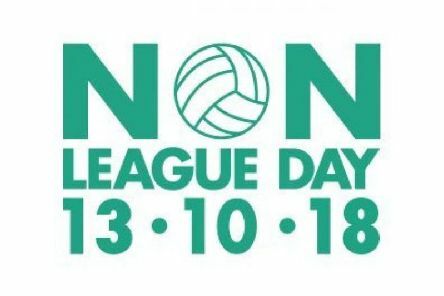 It may be the international break but there’s plenty of ways to grab a game on Saturday if your usual team isn’t in action. 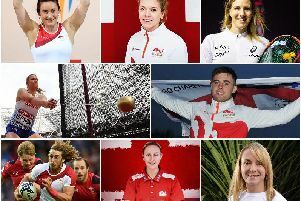 When are Lancashire's athletes in action for Team England at the Commonwealth Games? A host of Lancashire stars across a range of sports are in action at the Commonwealth Games on the Gold Coast in Australia. 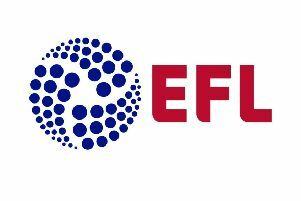 EFL clubs have agreed to an earlier closure of the summer transfer window. Is VAR technology the future or will it ruin the beautiful game? 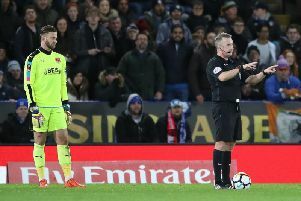 English football history was made at the King Power Stadium on Tuesday night as VAR techology was used to award a goal for the very first time.